Adam Sandler knows what it’s like to be in one’s shoes as he stars in the heartwarming supernatural comedy drama “The Cobbler” starring a pedigree ensemble including Dustin Hoffman, Ellen Barkin, Cliff Smith, Dan Stevens, Melonie Diaz and Steve Buschemi. 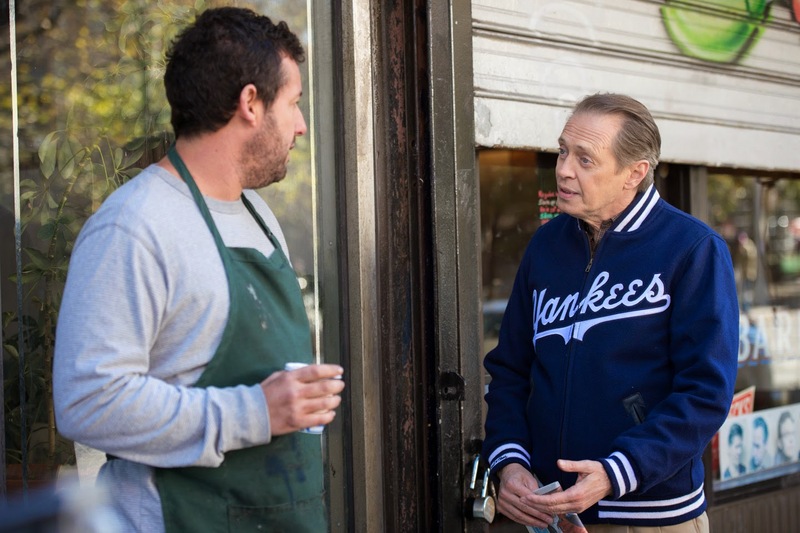 The movie sees Max Simkin (Adam Sandler) repairs shoes in the same New York shop that has been in his family for generations. Disenchanted with the grind of daily life, Max stumbles upon an heirloom that allows him to step into the lives of his customers and see the world in a new way. Sometimes walking in another man's shoes is the only way to find out who you really are. “The story started with me thinking about the phrase ‘to walk a mile in another man’s shoes’ and what that meant. I didn’t know where it originated so I was researching that and noodling around with it and then I reached out to Paul Sado who co-wrote the movie with me. And it just spun out from that, there were a lot of late night conversations until we hammered out the story,” shares director Tom McCarthy. “The Cobbler” is about a fourth generation cobbler on the Lower East Side who now lives in Brooklyn, but they still have the family shop on the lower east side. He is sort of feeling a bit stuck in his life that he feels was predestined for him. He feels he had no control over it. Eventually he discovers a family heirloom -- an old stitcher -- that he has to use in a pinch. The stitcher is actually the thing that sews the soles onto a pair of shoes. He uses it and finds out it has a special power which enables him to be and do different things in life. It’s really about self discovery as much as anything else. 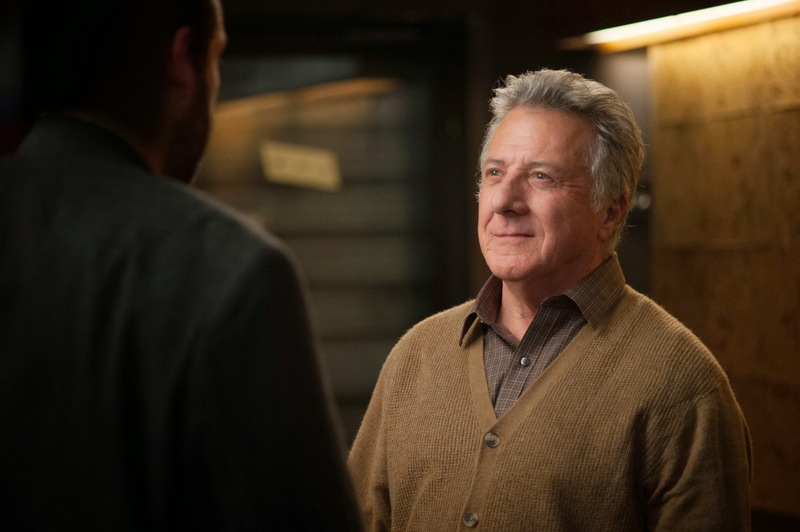 Being an actor himself, director McCarthy is known for his notable roles across on film and television such as “Flags of Our Fathers,” “Little Fockers,” “The Lovely Bones,” “Duplicity,” “The Wire” tv series and “Law and Order” tv series. “I love working with actors, to me it’s one of the best parts of the job. I love casting a movie, putting the pieces together and watching different actors with different acting backgrounds come together. In this case you have Adam Sandler and Dustin Hoffman and Steve Buscemi and Cliff Smith –and I love making them all work together and watching that happen. When you’re working with real pros – and all these actors are really wonderful people to work with – Ellen Barkin, Melonie Diaz, Dan Stevens, and so many others --- its such a privilege,” McCarthy shares on directing a stellar cast. In casting the movie, “Adam was the first piece. We wrote it with him in mind. We reached out to him – I didn’t know him at all and we just hit it off immediately and he jumped on board. Everything else kind of fell into place after that and we assembled this great cast. We’d been working on the script for a couple of years but the movie itself came together pretty quickly. It’s nice when that happens,” say McCarthy.